Get the full set of Red Gate tools with the Developer Suite. 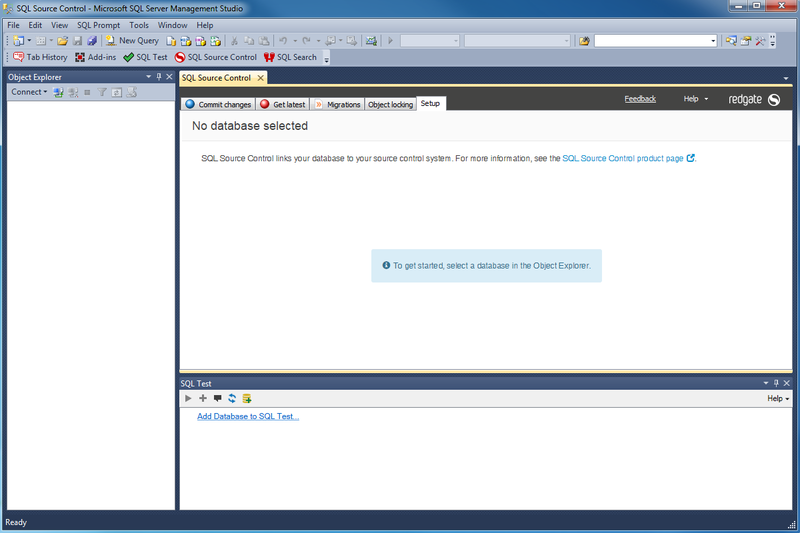 The SQL Developer Suite makes SQL Server development efficient and ensures database changes are safe. Includes 9 powerful tools for development, source control, and change management. You get everything you need to speed up coding, set up simple change management, and take your first steps in Database Lifecycle Management.